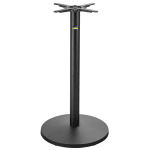 The Flat Tech CT3014 table base fits 30-inch round and 26-inch square tabletops. 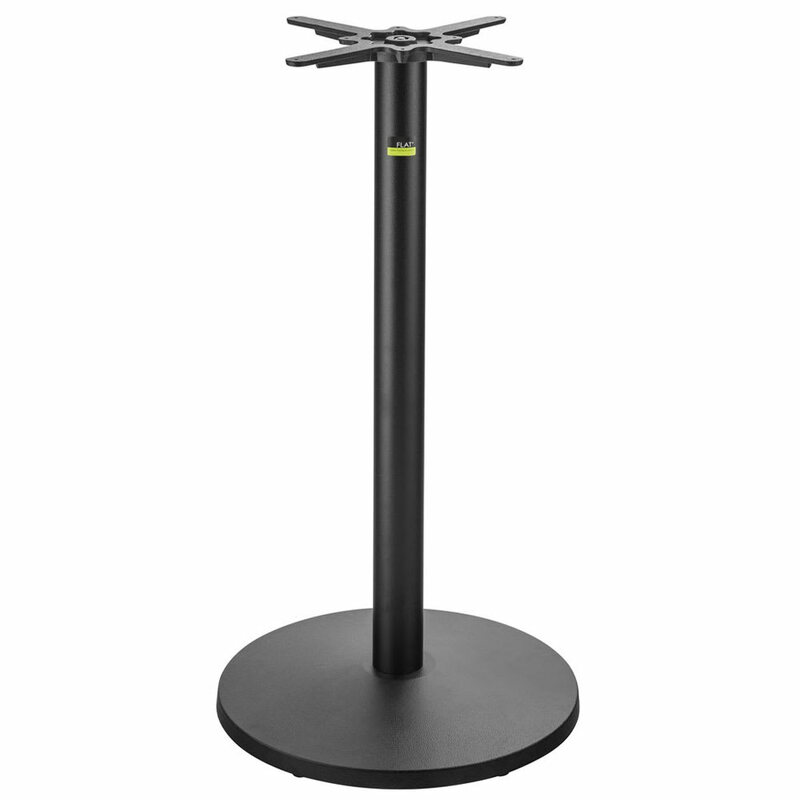 With the 40.75-inch height, this unit is great for bar areas. 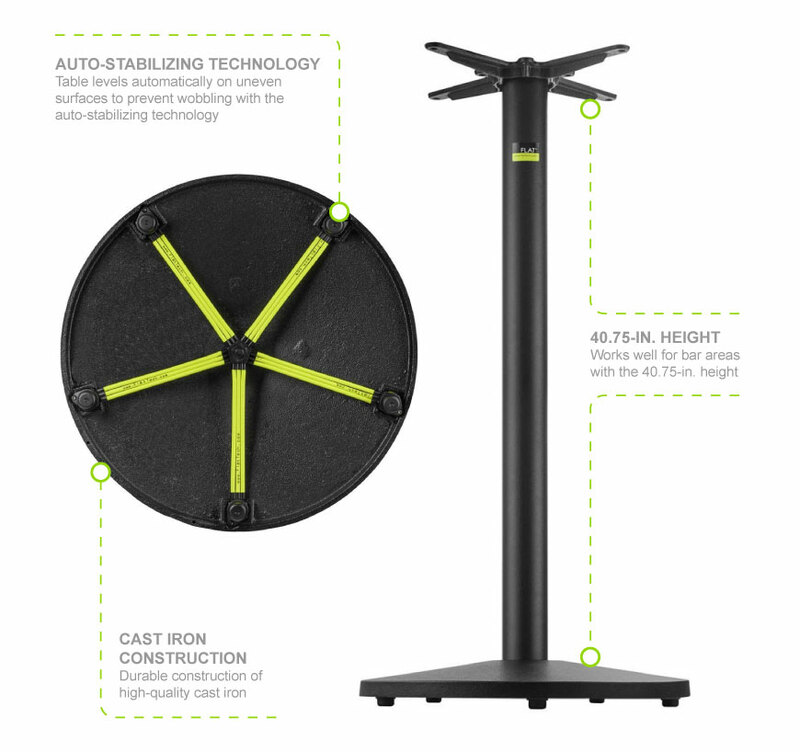 Self-stabilizing technology keeps the base balanced on uneven surfaces to prevent wobbling. This Flat Tech CT3014 table base works well in virtually any establishment thanks to the cast iron construction.